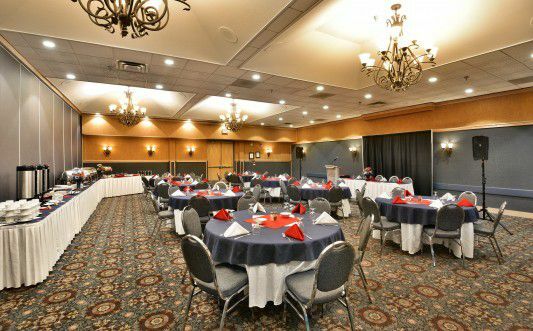 The Westmark Whitehorse Hotel & Conference Center has the highest standards when it comes to servicing your meeting and conference needs. 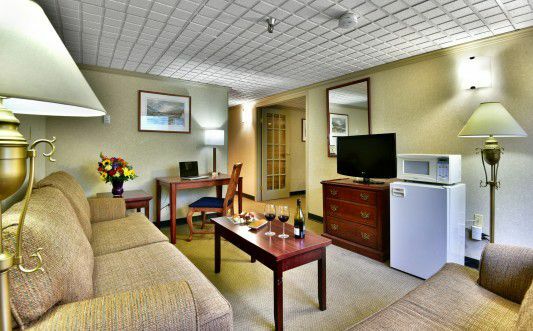 The Whitehorse Conference Center provides more than just superior conference planning, accommodations and catering. 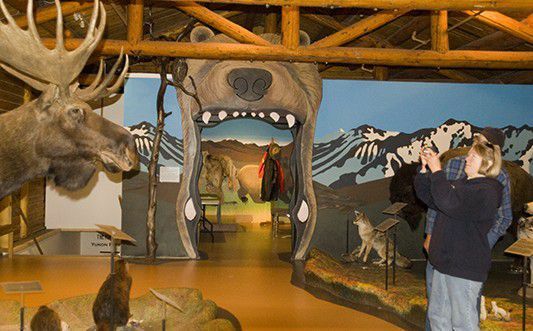 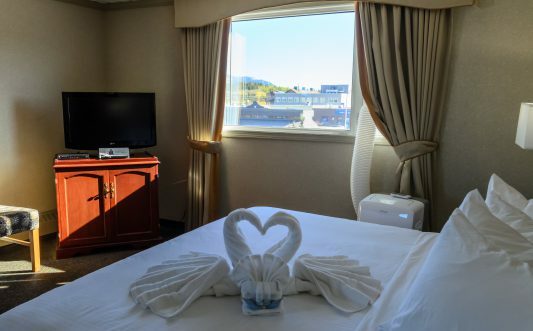 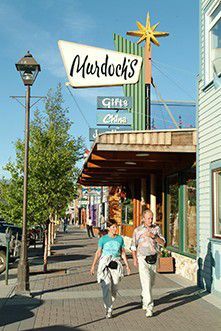 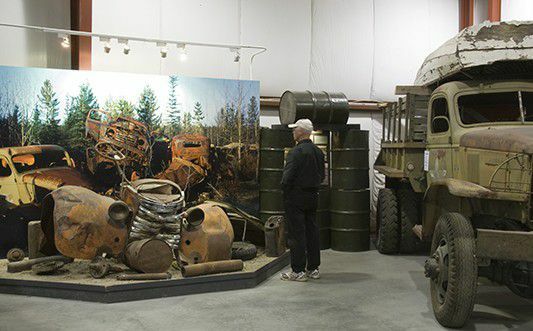 Your conference attendees will delight in the local shops and nightlife of Whitehorse’s historic downtown, which is nestled alongside the stunning Miles Canyon and impressive Yukon River. 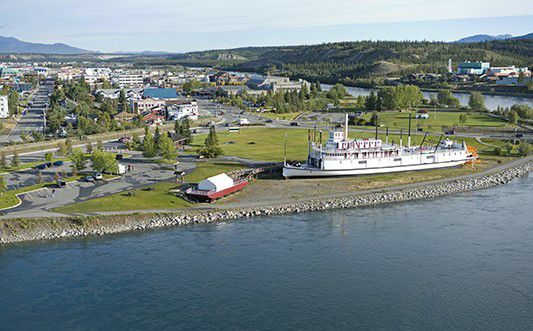 The Westmark Whitehorse is the largest hotel in the Yukon with 181 rooms and suites and a meeting space that totals over 7,000 square feet. 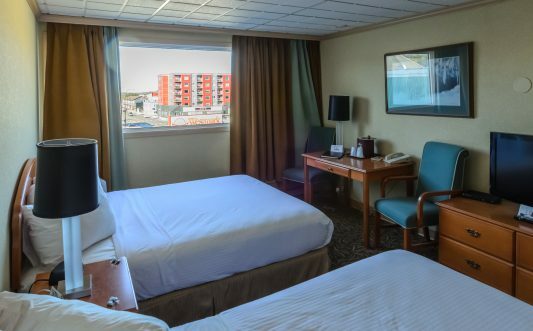 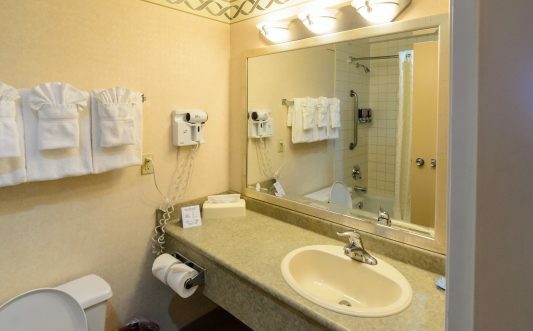 With our large amount of guest rooms and sizeable meeting space, the Westmark Whitehorse conference center can accommodate all guest room needs and meeting requirements for your function in one convenient location. 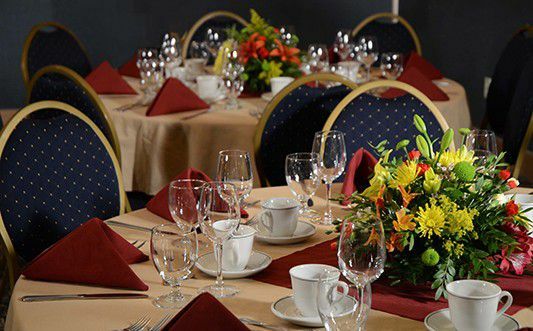 We pride ourselves on our catering department and our professional staff will assist you in every way as you plan your event. 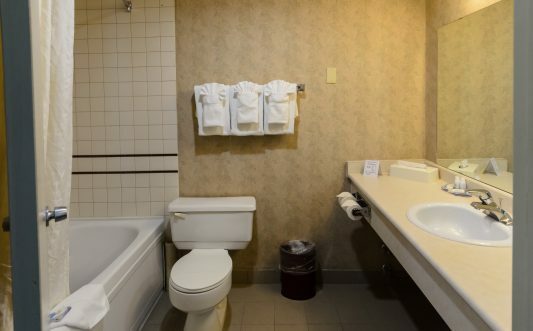 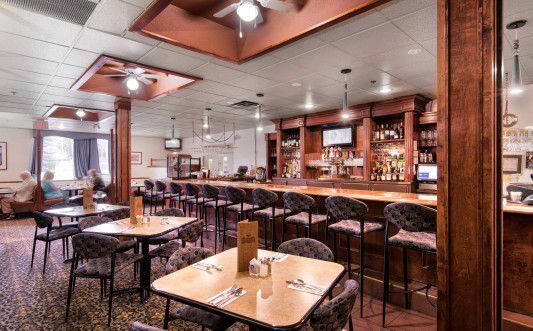 This first class facility will easily become your home away from home as the friendliness of our Yukoner staff will impress and delight you and your conference attendees at every turn. 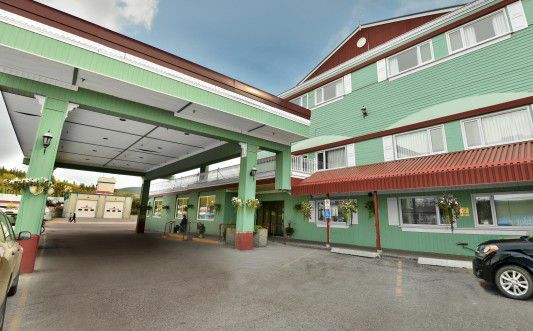 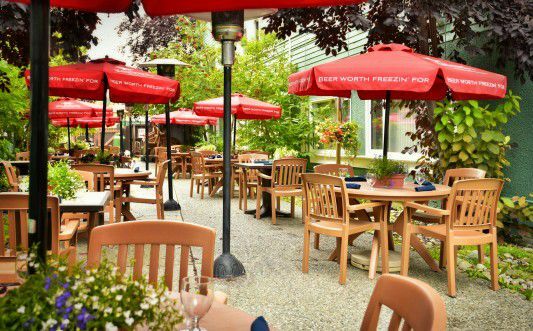 Located in the heart of downtown, the Westmark Whitehorse Hotel & Conference Center is the Yukon's premier hotel. 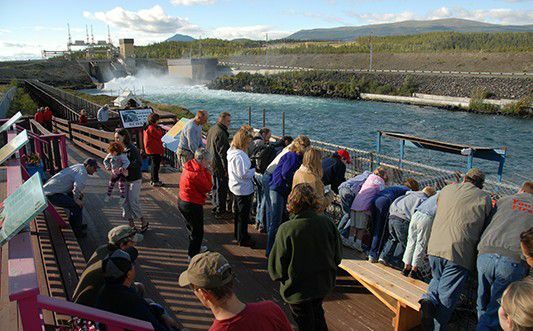 Our dedicated staff are prepared to assist you on your next stay in the Yukon. 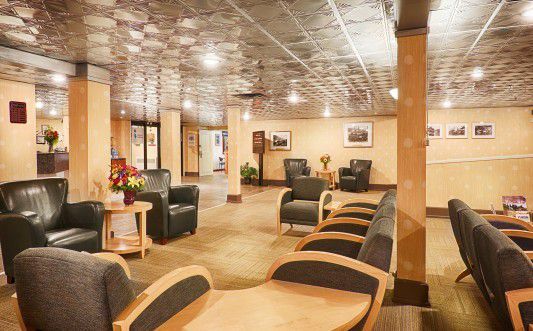 Check your email or relax with a book in our modern lobby. 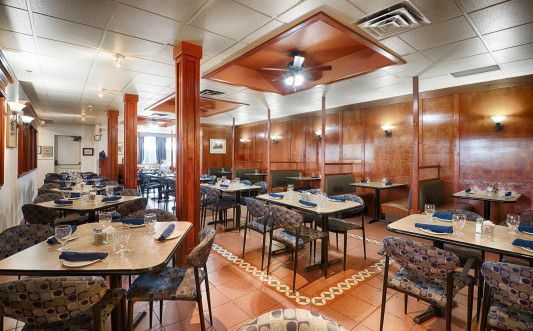 Enjoy casual fine dining in our Steele Street Restaurant. 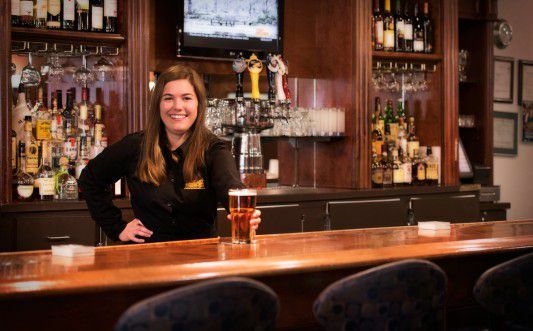 Indulge in your favorite spirit in the Steele Street Lounge or ask our helpful bartenders for delicious cocktail suggestions. 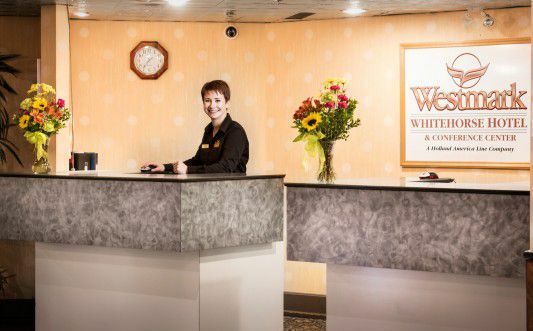 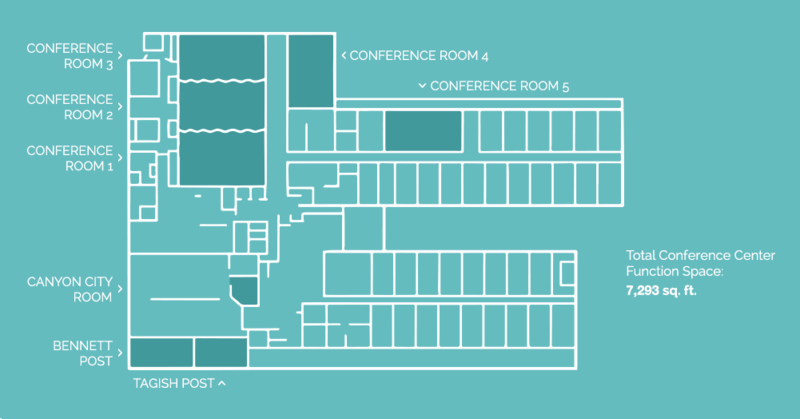 Plan your next event at the Westmark Whitehorse Hotel & Conference Center, where your attendees can take the elevator home after a day of meetings or events. 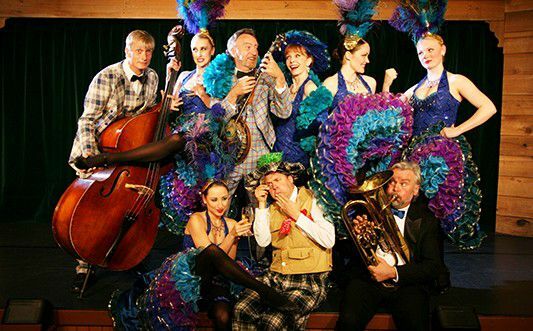 Join the fun at the Frantic Follies show, located near the lobby of the Westmark Whitehorse. 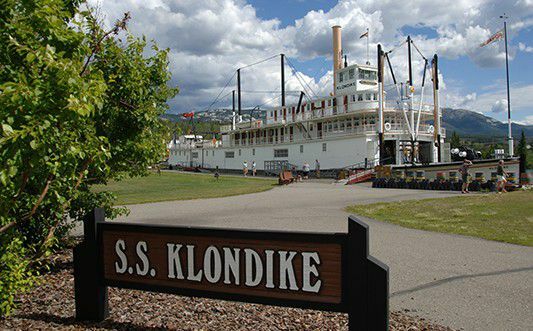 Show runs mid-May through mid-September, tickets can be purchased at the box office.